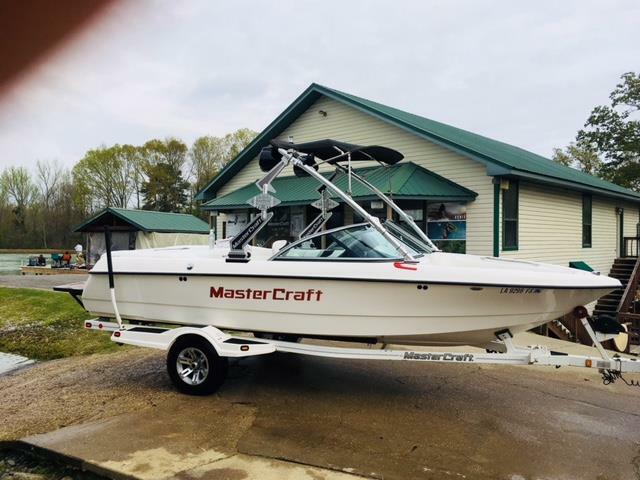 Start with the hull of the best water ski boat in the world, stretch it a foot, add bow seating, more storage room and you have the Ski Nautique 206. This is a true tournament approved direct drive towboat designed to accommodate family, friends and all their stuff. Now you don‘t have to leave behind the ones you love to enjoy the sport you love. Plus, if members of your crew occasionally enjoy getting big air, you can equip your 206 with an optional Flight Control Tower and you have a dual purpose towboat of championship lineage.